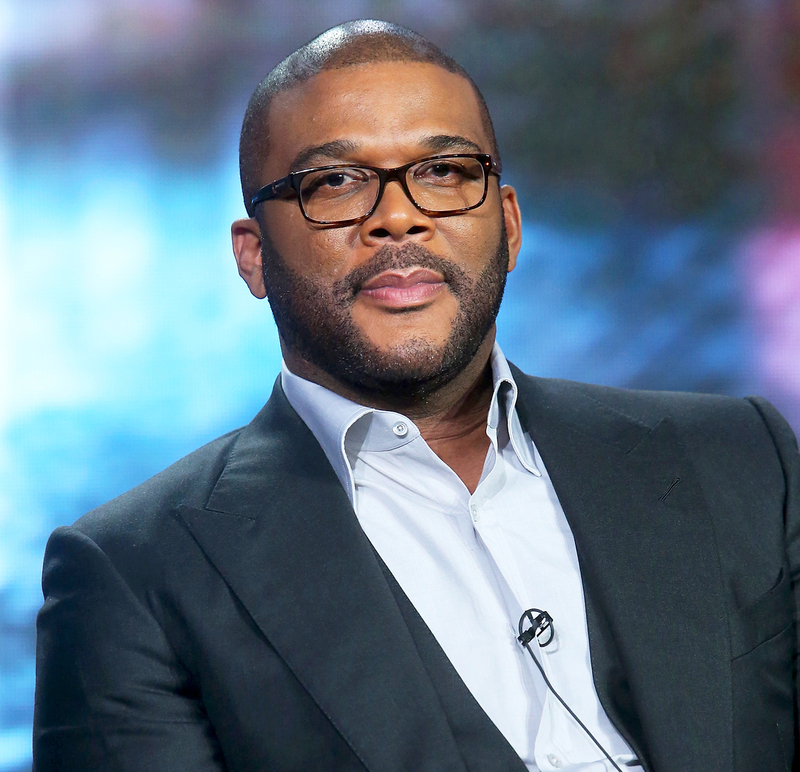 Tyler Perry’s father, Emmitt Perry, has lost his Greensburg, Louisiana, home after a massive fire left the house destroyed. Sheriff Nat Williams told local news station WAFB that the blaze was reported around 8 p.m. on Monday, March 13. According to Williams, Emmitt was home when the fire started and reported hearing popping or crackling noises coming from the attic. Williams added that several fire departments responded to the incident, but they had to let the fire burn out on its own, leaving the home completely demolished. WBRZ reports that officials suspect an electrical issue sparked the fire. Emmitt described what happened to WBRZ, saying that he went upstairs to check out the situation and didn’t see or smell any signs of a fire. However, he decided to head outside and noticed smoke coming from near the chimney. Tyler, 47, has had a tumultuous relationship with his father. Although Emmitt raised him, Tyler revealed in a speech for the 2014 Women’s Empowerment conference that he discovered through a DNA test that Emmitt is not his biological father.